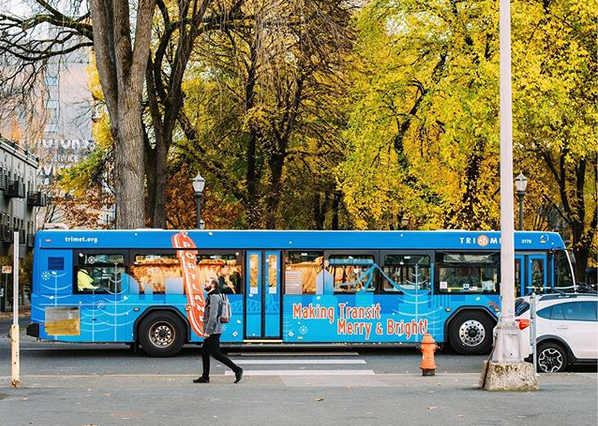 We made a list and checked it twice, and starting Sunday, Dec. 2, TriMet will deliver something nice to our riders. We’re adding some cheer to 10 bus lines, with better frequency, improved reliability, more convenient transfers and less crowding. We’re also expanding the hours at our Lost & Found office. Consider these improvements our gift to you. 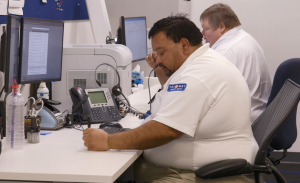 Our winter package of service improvements includes frequency upgrades and schedule adjustments to help keep buses on time. On Line 50-Cedar Mill, we’re making it easier to transfer between bus and MAX, and on Line 96-Tualatin/I-5, we’re extending some trips to reach an additional Park & Ride. By adding service, we can also make bus trips more comfortable, with more room to sit back, relax and enjoy the ride. Riders, be good for goodness sake. Before you ride on Dec. 2 or Monday, Dec. 3, double check your bus schedule at trimet.org/bus and leave yourself enough time to make adjustments if needed. As always, please arrive at your stop at least five minutes early. Find additional tips for riding here. TriMet’s Lost & Found is also spreading some joy. It’s getting a schedule improvement too! Starting Monday, Dec. 3, we’re expanding hours of operation to 7 a.m. – 7 p.m., Monday through Friday. If you think you left something behind on one of our buses or MAX trains, call us at 503-238-7433 (Option 6), find us online or just stop by. 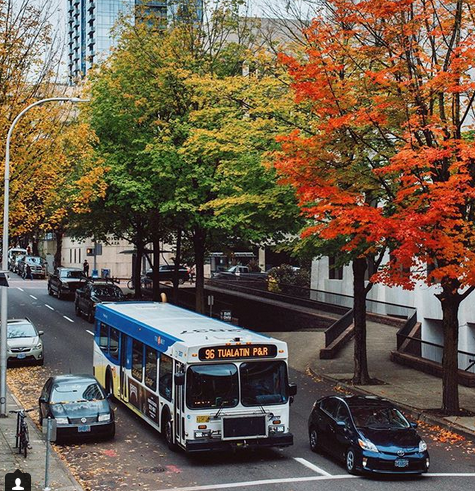 Bus lines 17 and 70 serve stops steps from the Lost & Found office, and the MAX Orange Line serves two stations a short walking distance away. Plan your trip. When it comes to improving our service, we’re just getting started. 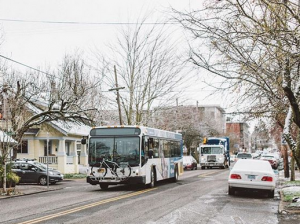 Last fall, TriMet rolled out the largest single bus service expansion our region had seen in decades, and there’s a lot more on the way. Next spring, we’ll put even more service on the street, with improved frequency and an extension of Line 24-Fremont across the Fremont Bridge. We’re also adding a new bus line in Clackamas County and making additional improvements to help keep our region moving. We’re planning for the future, too. Take a look at what’s proposed for the fall of 2019 and spring of 2020. Happy travels to all, and to all a good ride!